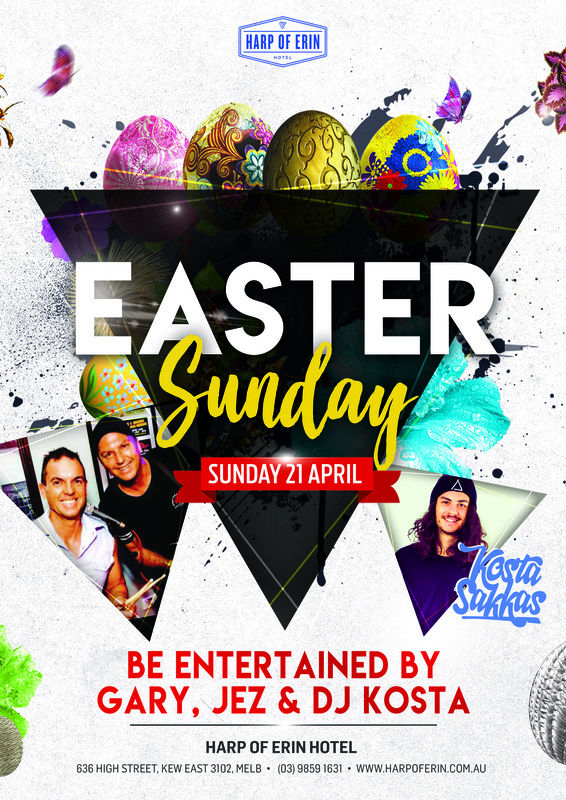 Easter Sunday @ the Harp! « Good Friday Eve @ the Harp! 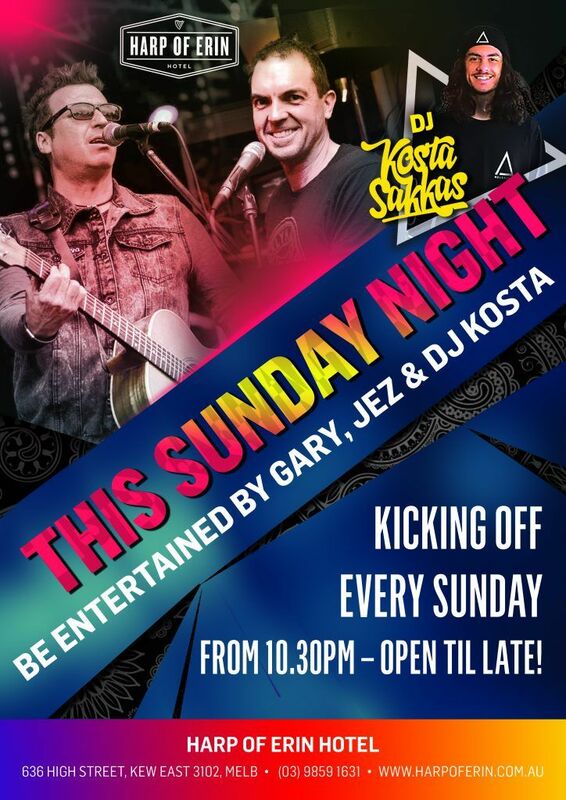 Keep celebrating Easter with Gary Eastwood, Jez supported by DJ Kosta Sakkas on the main stage! © Harp of Erin Hotel.